Ima on (and off) the Bima: Real-Life Jewish Parenting: Closed on Shabbat....not just my blog! 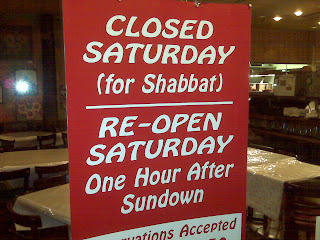 Closed on Shabbat....not just my blog! Tonight we finally went to La Casa de Isaac. It's a Jewish-Mexican restaurant that's been in my neighborhood for almost 2 years now. The place was packed, on a Monday night! The food, excellent, of course. It was Monday night after a long weekend, so I didn't have a margarita, but they looked lovely. And the sign in the bathroom did seem to say it all: "The only thing better than a margarita a day is 2 margaritas!" The brothers have made it quite clear, however, that they are not willing to compromise on the Shabbat thing. They're closed. Period. I think that shows an amazing conviction - this is a pretty hard-core restaurant area and I am super-impressed that they're succeeding so beautifully while continuing to be closed on Shabbat. The food is absolutely stunning. The commitment even more so. 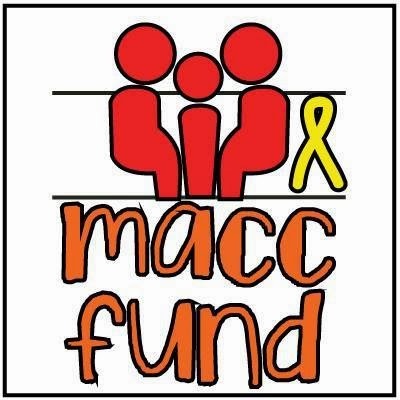 If you're in the neighborhood, please make sure to check it out and support this excellent restaurant. And that's my Tuesday Torah. What's yours? P.S. Be sure to check out this week's Haveil Havalim. Jessica from a parent in silver spring sent me this blog entry. I am closed on saturday, and so appreciate reading about others that are too. i am not jewish but a seventh-day adventist. and i own the children's store called The Pajama Squid located in Takoma Park, MD http://www.ThePajamaSquid.com anyways, i just wanted to say thank you for this post! I love that place!!!! You know, Isaac flies his mom in from Mexico every Chanukah - she makes latkes for the restaurant! 30 Posts in 30 Days....check.